· Relief: immediate, temporary help during and after crisis. · Restoration: long-term relationship to rebuild wholeness. Those who are struggling are not projects to fix, but people to love. We’ve divided the world into “those who need help” and “those who offer help.” The truth is we are both. 11:30AM Interesting in changing the world? 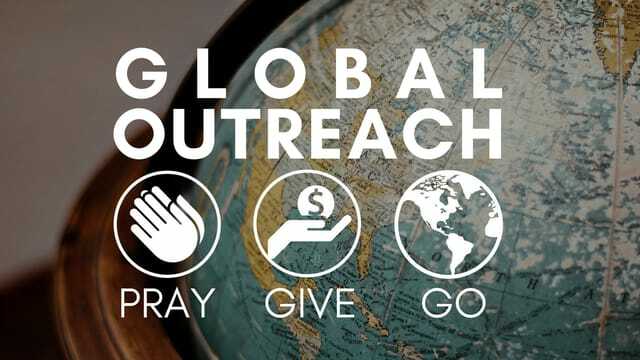 Learn about our mission trip.